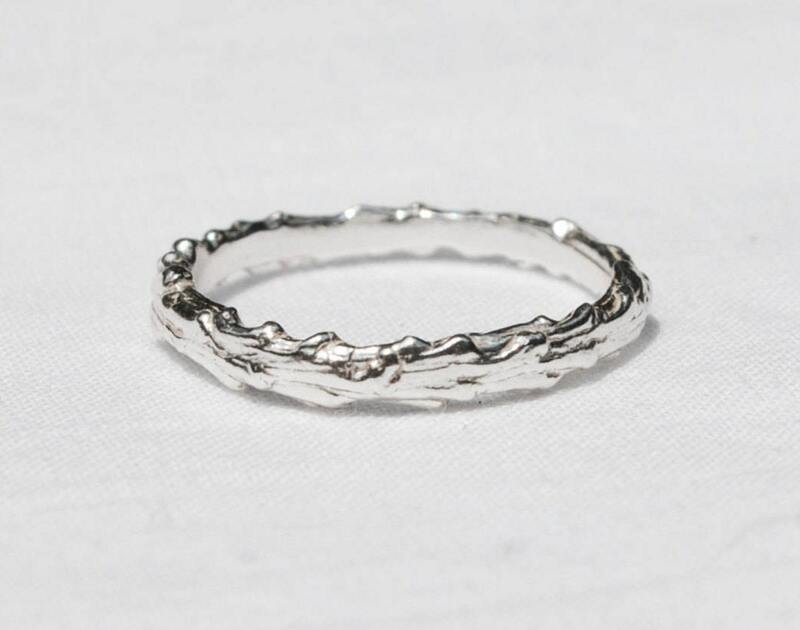 Long Island Sterling Silver Twig Ring-READY TO SHIP. 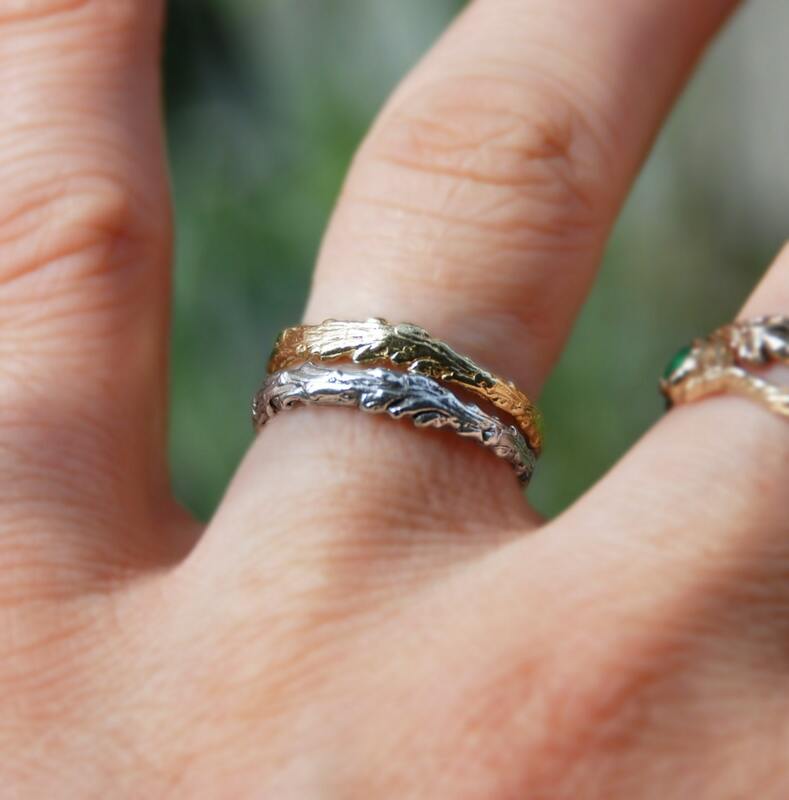 This ring was cast from a twig that somehow ended up on my childhood bed in my parents' Long Island home last summer. It must have blown through the window somehow - off one of the surrounding pine trees. It seemed like a little gift, left there for me by an unseen hand….and so, I had it molded and cast! I have fashioned several pieces from this special twig for my summer line of jewelry. This ring is the first. The original twig was rather rough and prickly but as I hammered it into a ring it took on a whole new pattern that I like a lot - almost like flowing water or air. This ring is particularly special to me as it reminds me daily of my childhood home and Long Island summers - the smell of pine trees in the sun, cut grass and a hint of salty air too. 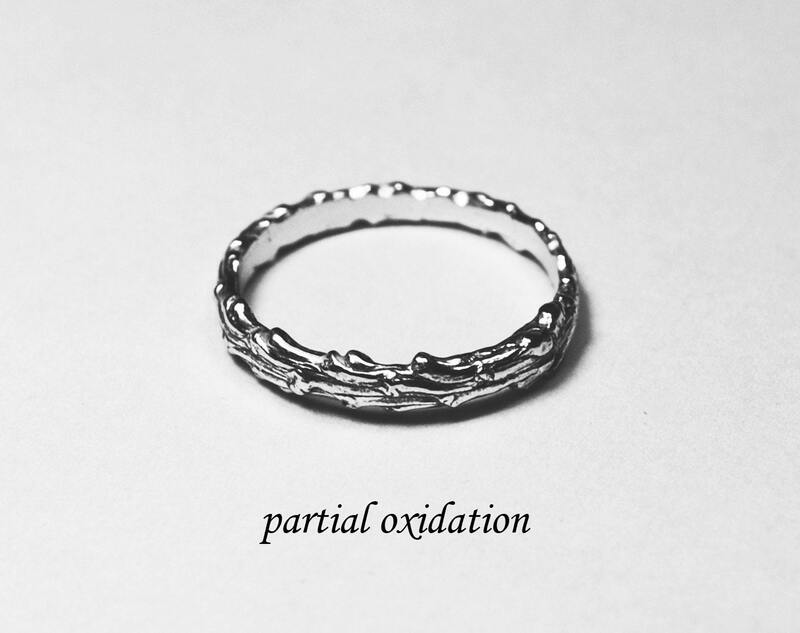 Cast solid in sterling silver it looks pretty on its own but it works wonderfully in a stack as well! 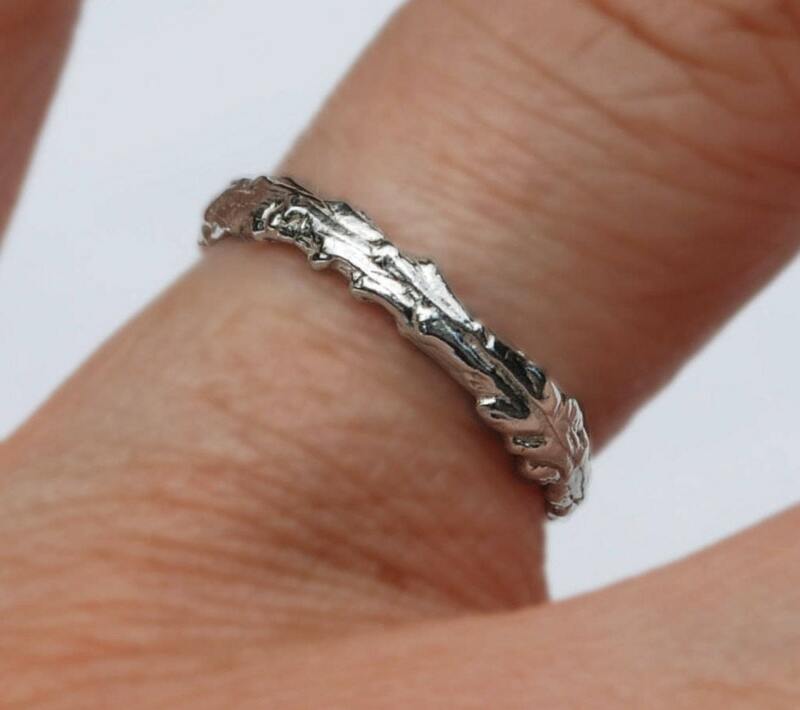 PLEASE NOTE: THIS LISTING IS FOR ONE RING ONLY. Very beautiful and delicate. Very pleased with purchase and craftmanship. Thank you.